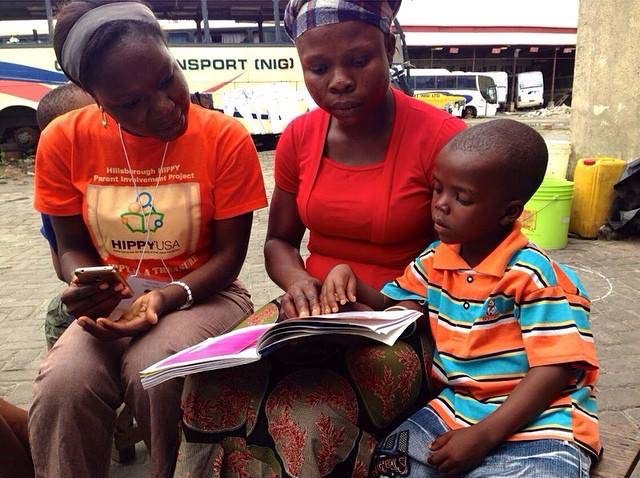 HIPPY's Early Childhood Education Pilot Program a Success in Nigeria, West Africa! A home visitor is working with mother and child. 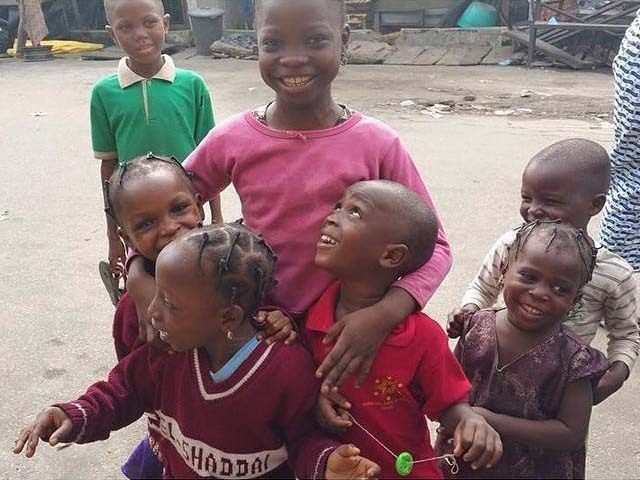 From the time their feet hit the ground, often saturated with water, Florida HIPPY state office members Dr. Mary, Lindsey, Ruby Joseph, and Eric Biel, and Team Tembo worked continuously piloting their program with nineteen different communities in Lagos Nigeria. 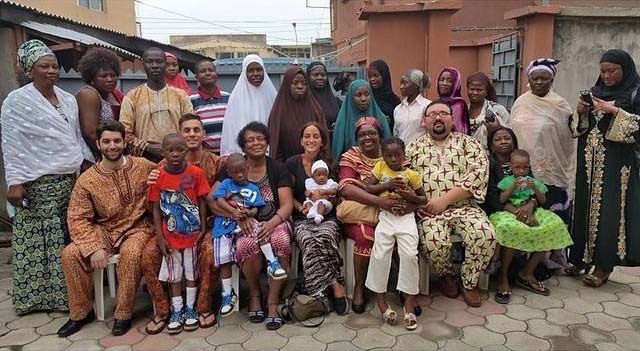 The HOPE 4 AIDS/HIV International organization based in Lagos played an important role as host. Familiar with the local culture, organizations and churches, they were able to help with the recruitment of home visitors for training, as well as organizing lodging, transportation and food. Team Tembo will present their business plan in September at the worldwide HULT competition in New York City. If they win, the UT students will be awarded one-million-dollars to help boost their business plan.